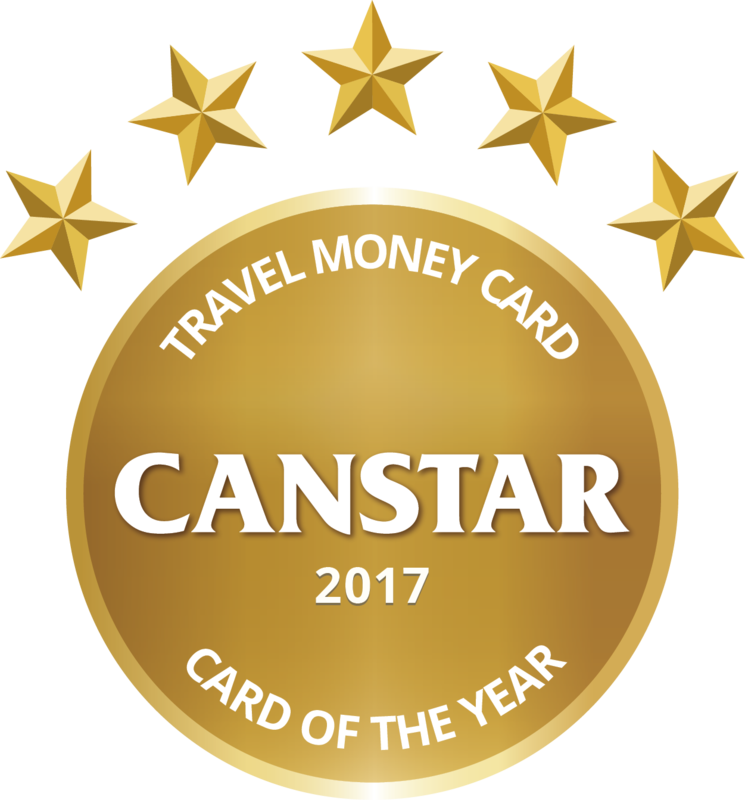 Air New Zealand’s OneSmart travel money card is the winner of Canstar’s 2017 Travel Money Card – Card of the Year. 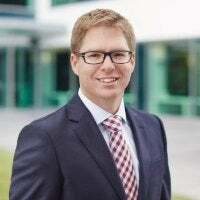 We caught up with Mark Street, Air New Zealand general manager loyalty, about how travellers can get the most from their travel money card. 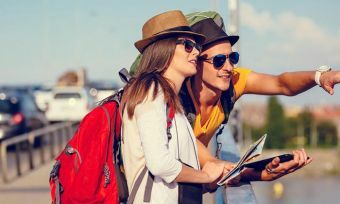 There are a number of different options for making transactions while travelling, why should travellers consider a travel money card? Travel money cards are a secure and easy way to manage money abroad. Rather than a credit card, a travel money card is a prepaid debit card where you’re in control and set the amount you wish to load and spend. Air New Zealand’s OneSmart card allows you to convert New Zealand dollars in to up to eight foreign currencies, so you can lock in a rate and know exactly how much you have to spend. If you are travelling to countries where cash is the preferred way to pay, OneSmart is a secure way to withdraw funds from ATMs. What do customers need to consider before they sign up to a travel money card? As well as considering fees and benefits, make sure your card suits your travel needs and the way you like to manage your money while away. 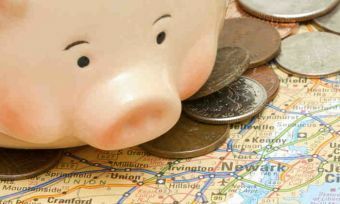 Can you review and lock in an exchange rate before you travel? Are there fees to load money on the card, or withdraw cash? It’s also worthwhile to consider how easy it is to check card balances and top up when you’re on the go. What advice do you have for customers to get the best use of a travel money card/or things they need to watch out for when using one? Familiarise yourself with card fees and benefits to be smarter with your spend. OneSmart customers get three free ATM cash withdrawals every month and earn Airpoints Dollars on their spend. Check fees associated with your card, as some travel cards cost to set up or add money and others charge currency conversion fees or for using an ATM overseas. What specific benefits can customers get if they sign up to an Air New Zealand OneSmart card? OneSmart is a free benefit of Air New Zealand’s Airpoint’s programme and is the only prepaid card that earns Airpoints Dollars on spending – offshore and in New Zealand. Customers can load up to eight foreign currencies on their card, giving visibility on exactly what they have available to spend. The OneSmart app is an easy way to check balances, top up and transfer between currencies. 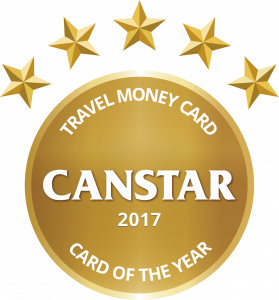 Jose George, Canstar New Zealand general manager, points out a number of key features and benefits that contributed to Air New Zealand’s OneSmart travel money card win. There are no fees for purchasing the OneSmart travel money card, or for loading and reloading. 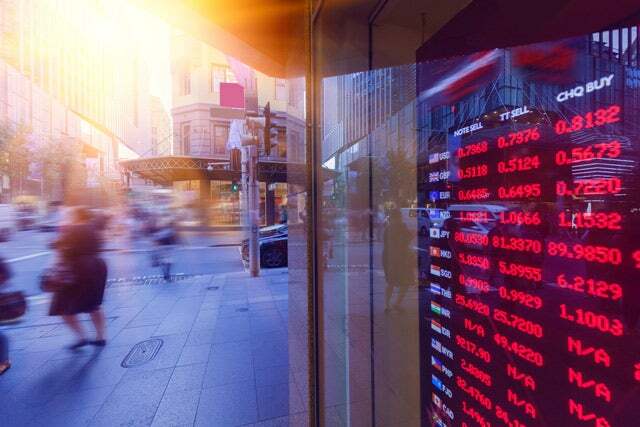 Fees for ATM withdrawals are low, with up to 3 available for free each month, and there are no fees for making purchases overseas in loaded currencies. OneSmart only costs $1 per month on an ongoing basis. Eight foreign currencies are available for loading on the card, with exchange rates able to be locked in. One Airpoints Dollar is earned for every $100 spent overseas or $200 spent domestically, which is a bonus for Airpoints members. 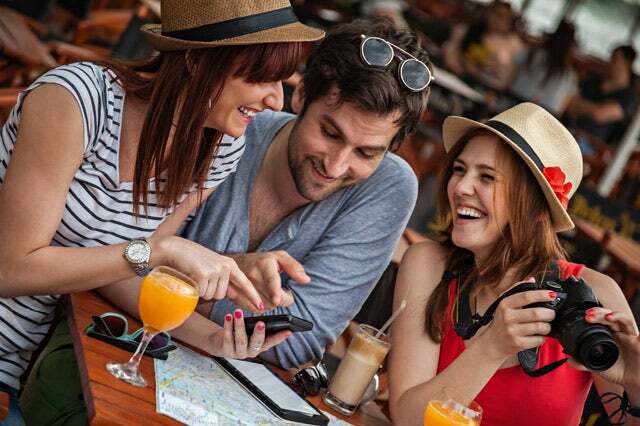 Users can also download smartphone applications for Android and Apple phones to view their currency balances and move funds between currencies whilst travelling.